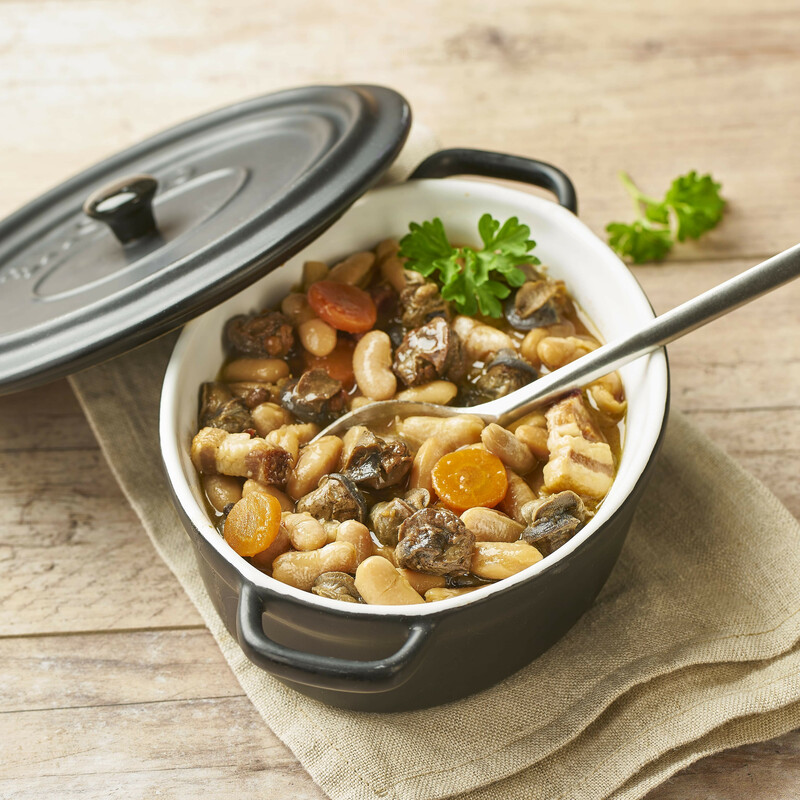 Typical Vendée recipe to accompany steamed potatoes. By buying this product you can collect up to 17 loyalty points, from 200 points collected, get a voucher of 8 €. Snails cooked in stock used to make a white sauce, complemented by cooked garlic. 4 dozen (17.90 € or 32.55 €/kg).